UK’s Competition Markets Authority (CMA) is finally confirming the £2.3 billion merger of Ladbrokes and Gala Coral Group, but on one condition: They still need to offload as many as 400 shops. According to the gambling watchdog, getting rid of the shops to “one or more buyers” will resolve competition worries over their merger, several media outlets reported. Announced Tuesday morning, CMA’s decision follows an in-depth investigation of the merger by the regulator, which in May provisionally concluded that its necessary for the two gambling giants to sell up to 400 of its shops—around one-tenth of the combined estate—to lessen the competition in 642 local areas. CMA inquiry chairman Martin Cave said that even though “online betting has grown substantially in recent years,” the regulator found that “a significant portion of customers still choose to bet in shops,” and they will continue to do so even after the merger pushes through. “We therefore believe that a sale of shops of this scale is needed to protect these customers,” Cave said, according to BBC. 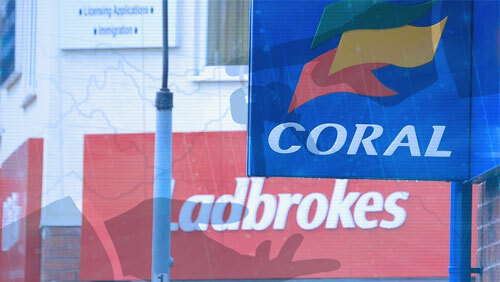 CMA’s condition is a relief for Ladbrokes and Coral, which have 4,000 betting shops between the two of them. 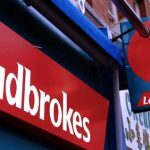 Analysts were expecting that the two bookies would be required to sell more than 1,000 shops to smaller betting operators to ensure a healthy and competitive market for retail punters. “It is now for the parties to propose a divestment package and one or more suitable purchasers for the CMA to approve,” Cave said, according to UK’s The Telegraph. 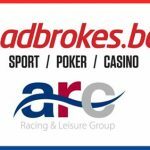 So far, rival books Betfred and Boylesports as well as several private equity firms are reportedly in talks with Ladbrokes and Coral about the buying the shops. 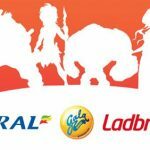 Ladbrokes operates about 2,150 outlets in Britain and another 77 in Northern Ireland, while Coral runs 1,850 shops in Britain. 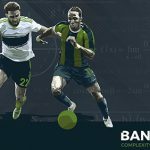 The merger between the two, announced in 2015, would make it the UK’s largest bookmaker. 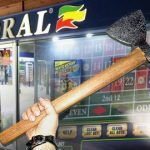 The merger is heaping the pressure on current market leader William Hill, which has been left behind by the wave of unions among its rivals. 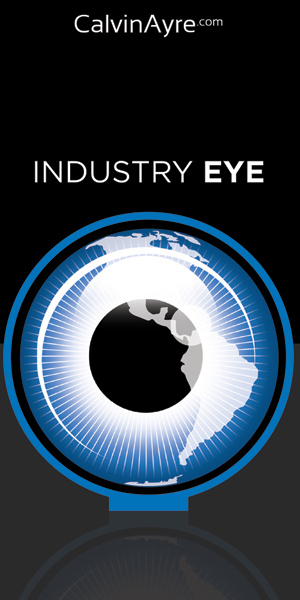 Over the weekend, it emerged that online gambling business 888 Holdings and casino operator Rank Group were teaming up on a joint bid to acquire the struggling bookmaker.